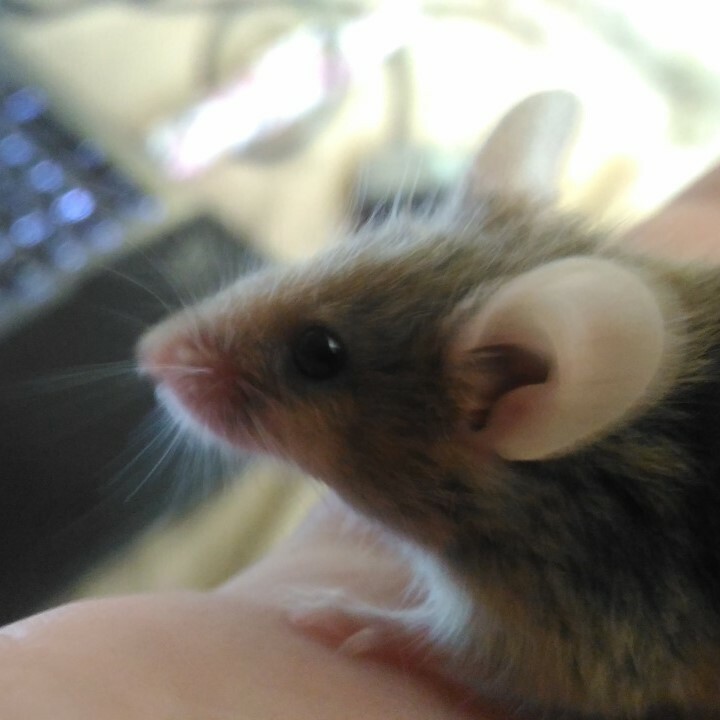 I really love mice and I've owned three together so far. 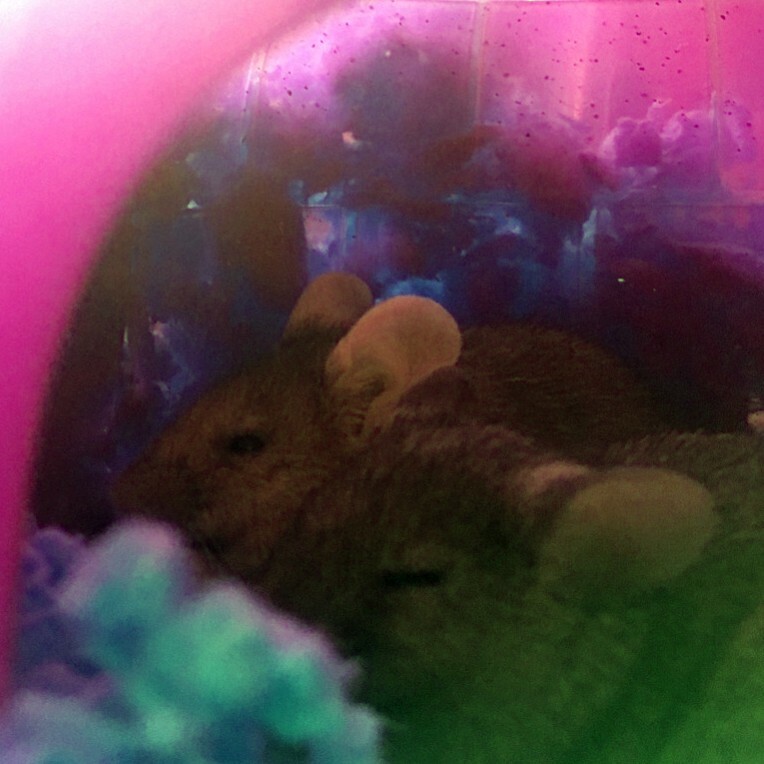 Their names are: Heidi, Coral and Zest. 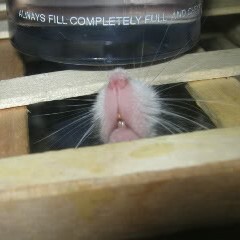 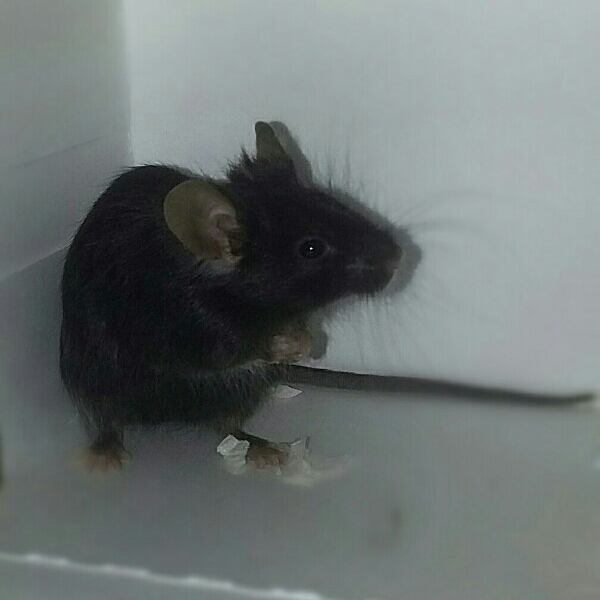 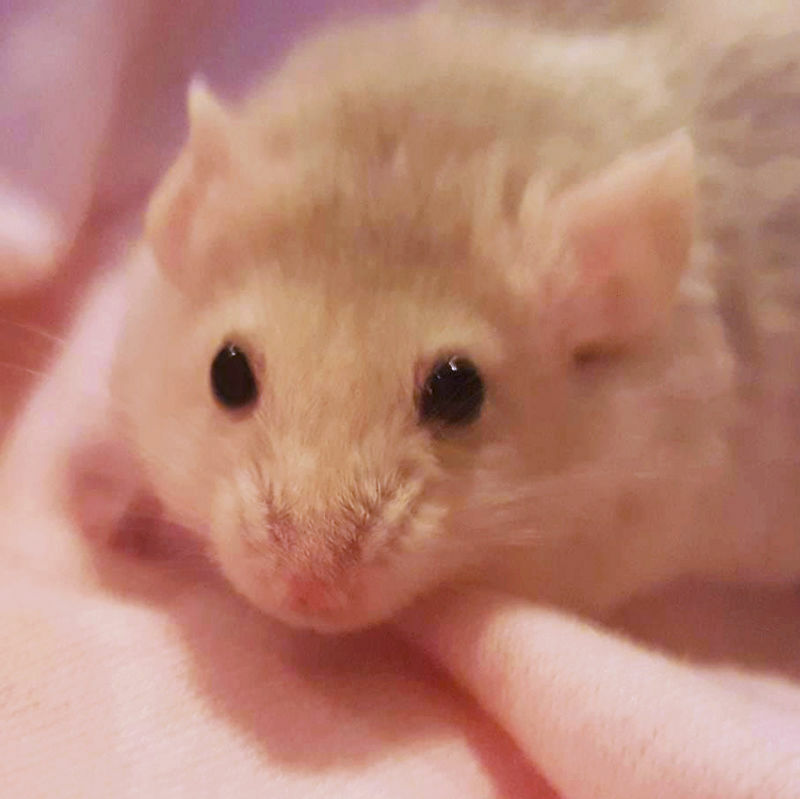 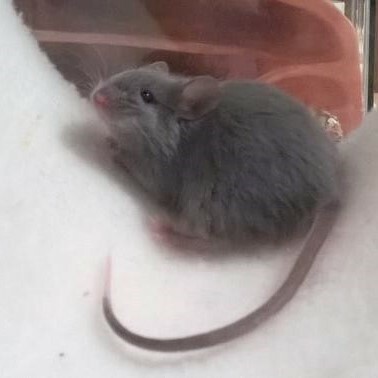 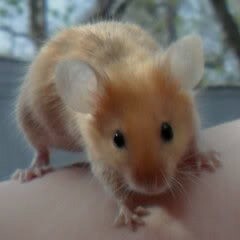 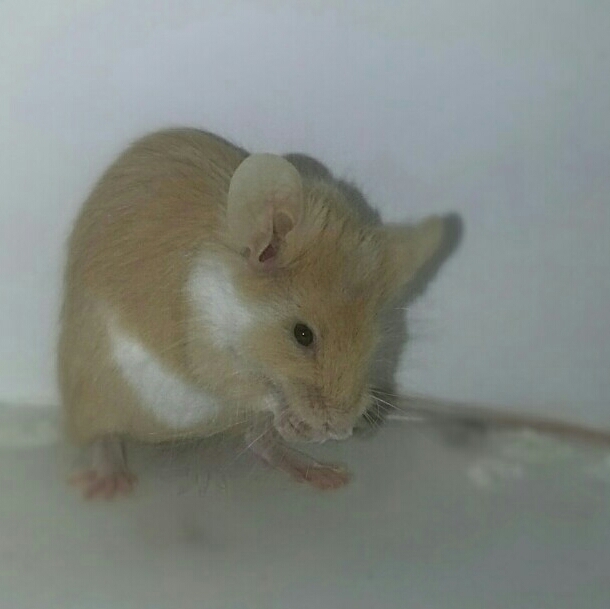 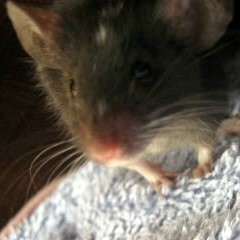 Sadly Zest is no longer alive, she wasn't even a year old, we believe she had a genetic illness, though we don't know. 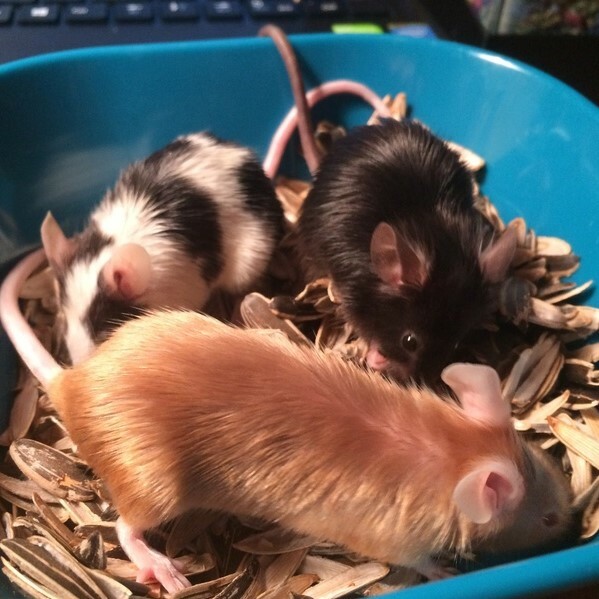 I hope that through this group I can learn how to care for my mice better. 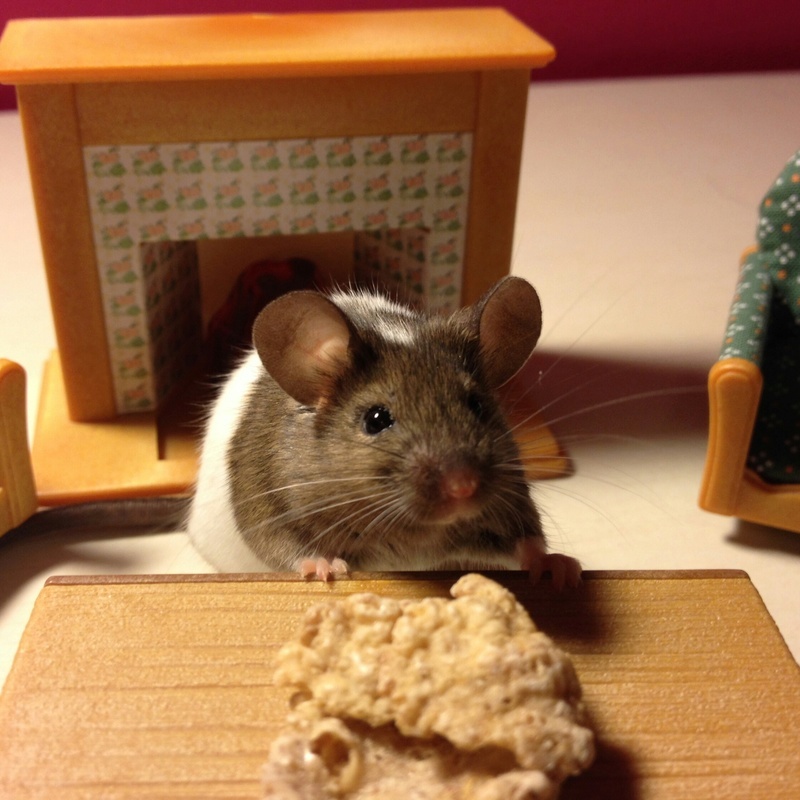 I look forward to finding out more about mice! 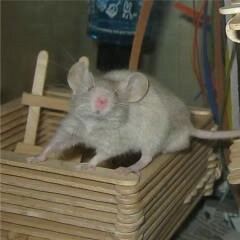 Welcome to the forum. 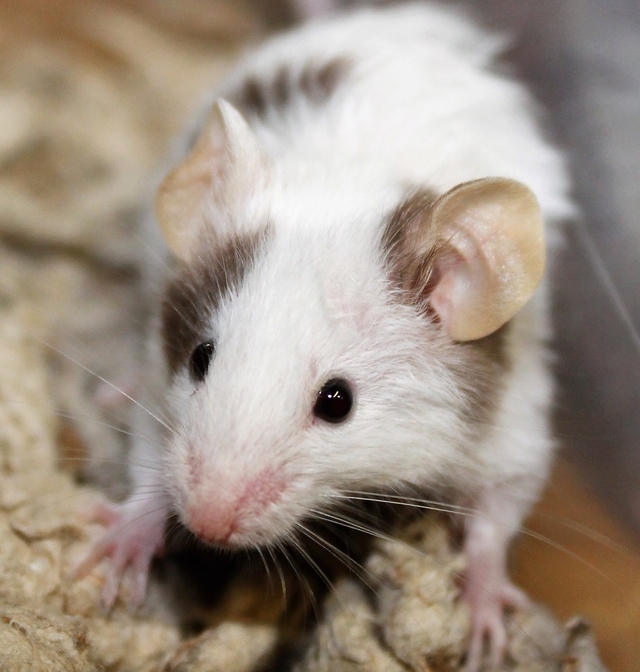 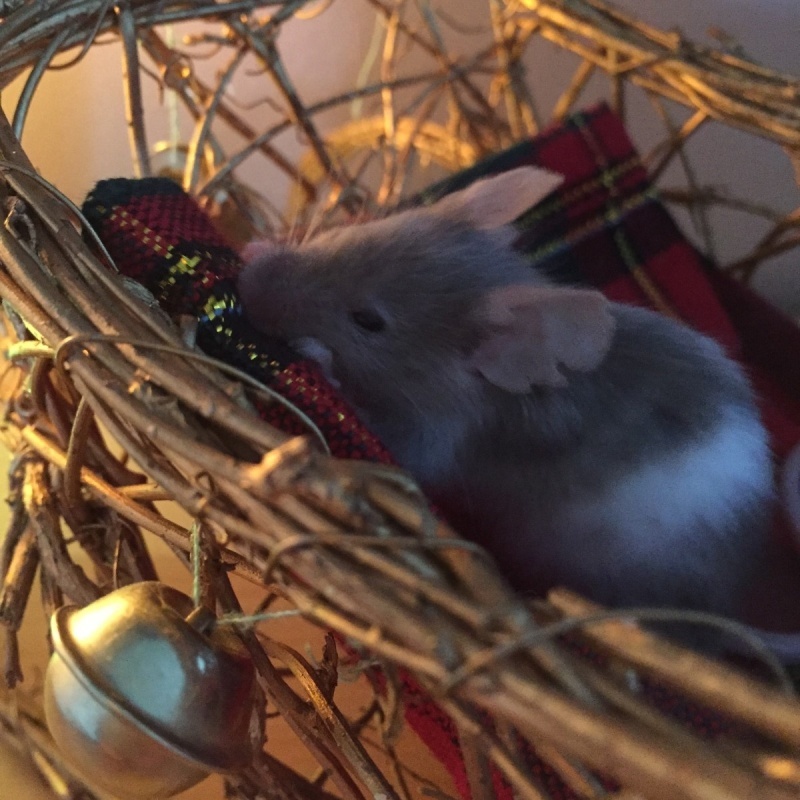 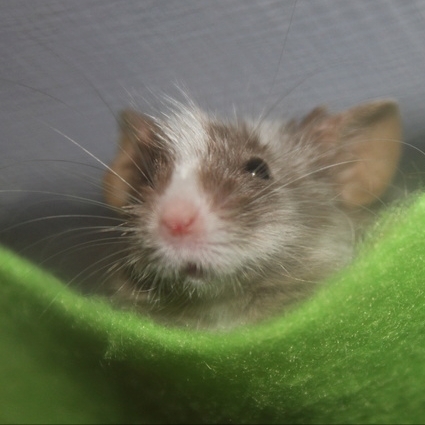 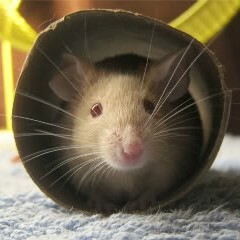 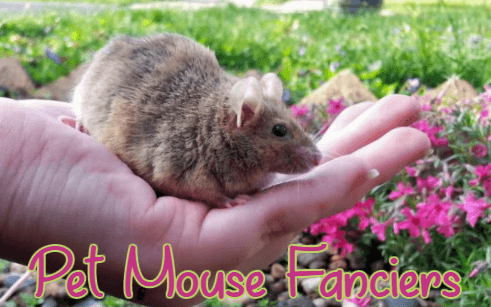 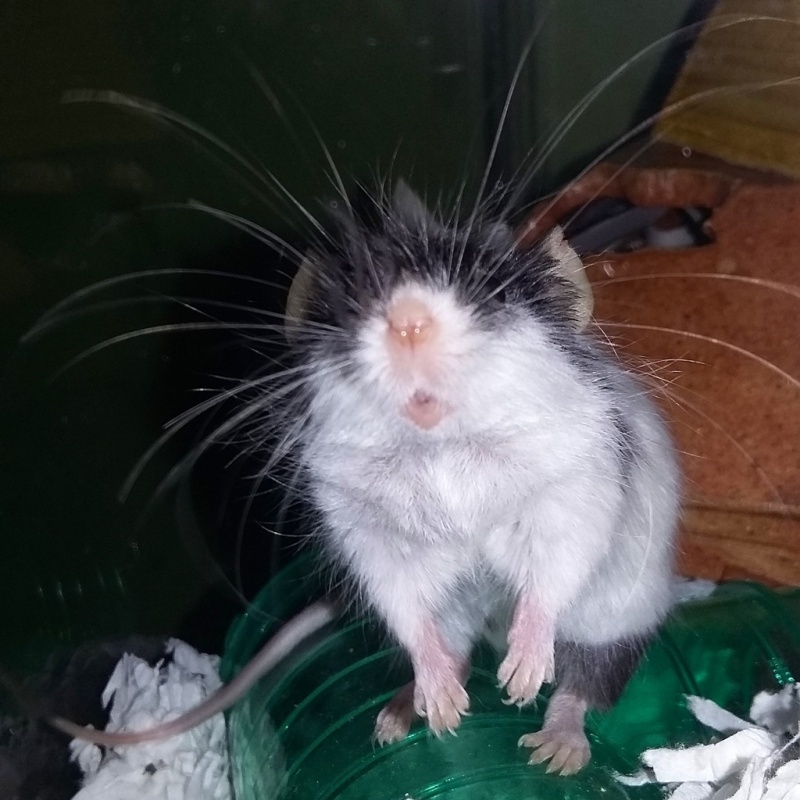 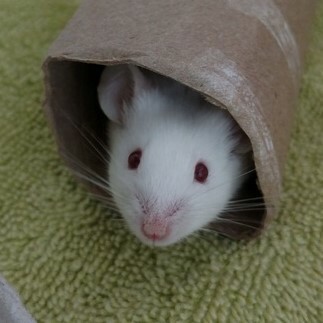 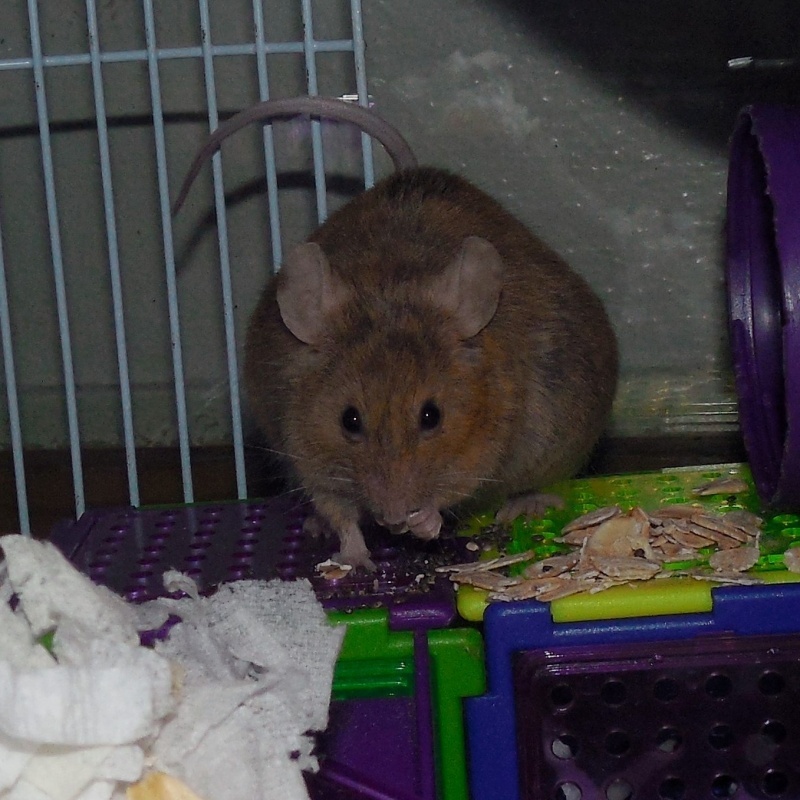 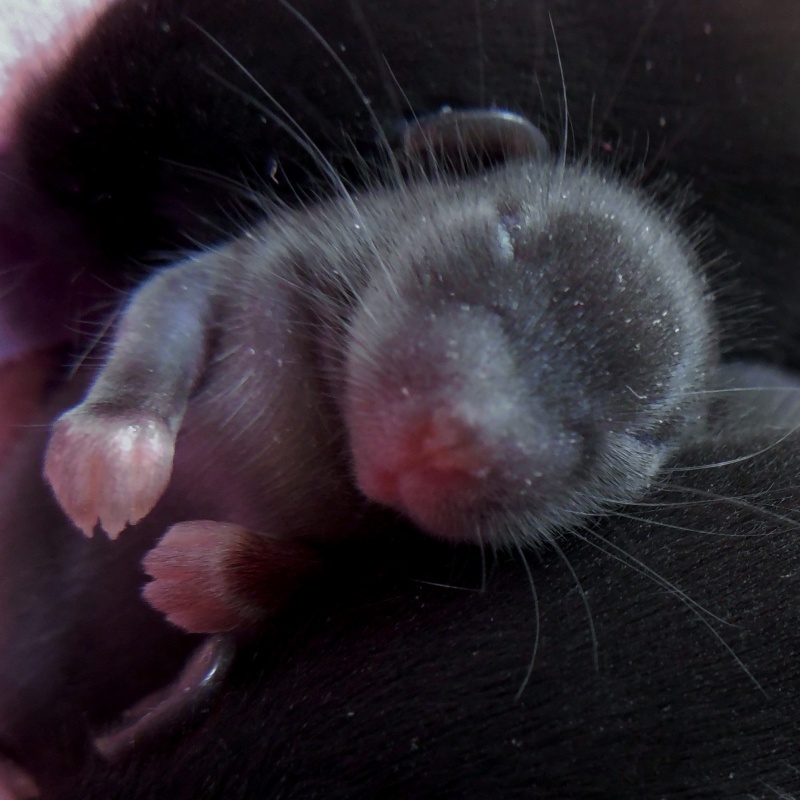 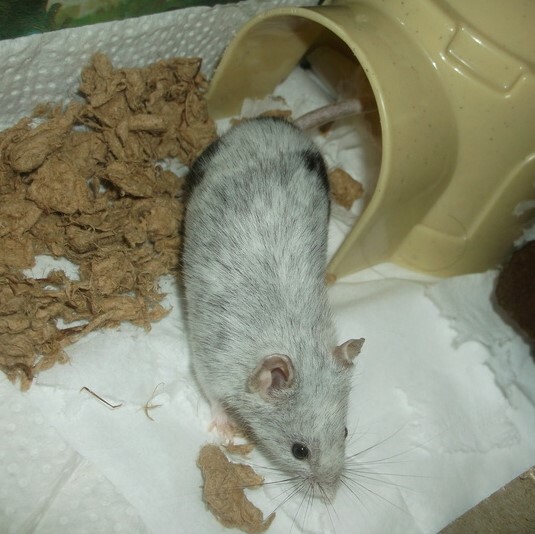 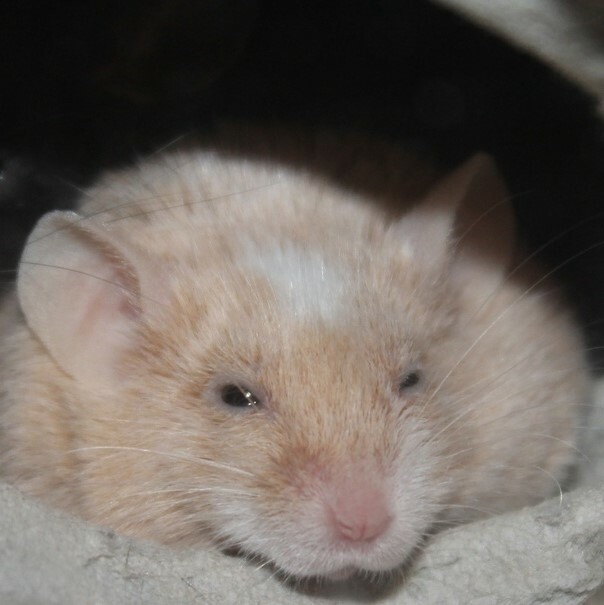 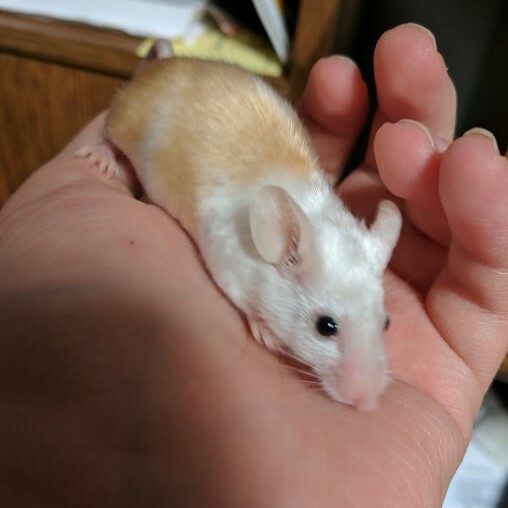 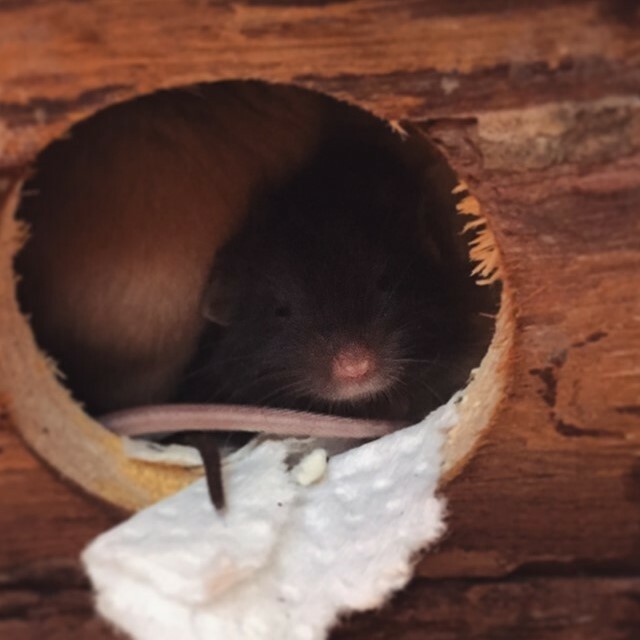 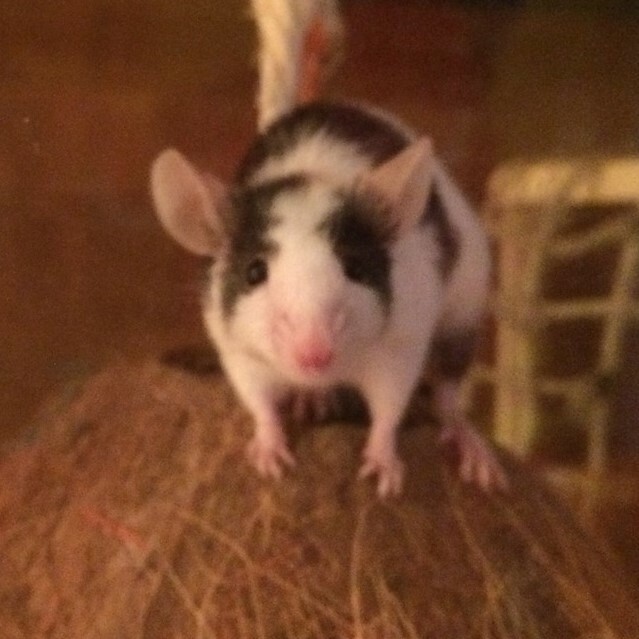 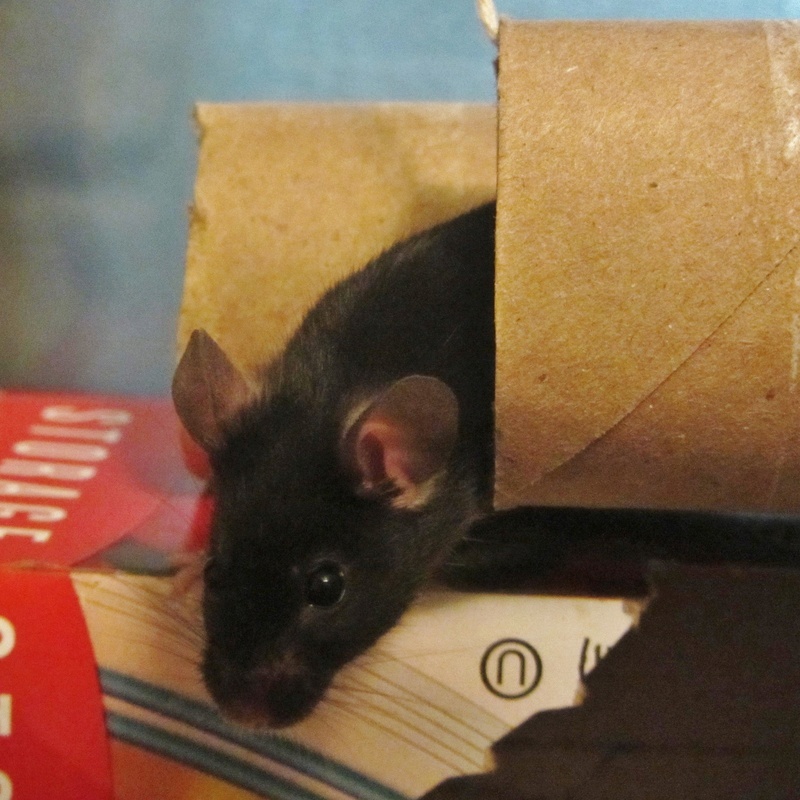 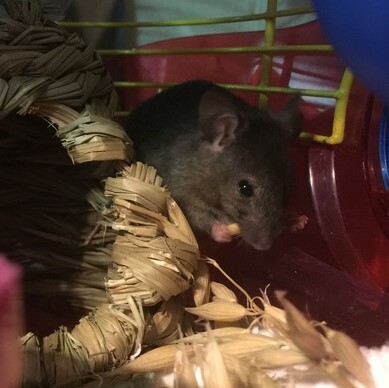 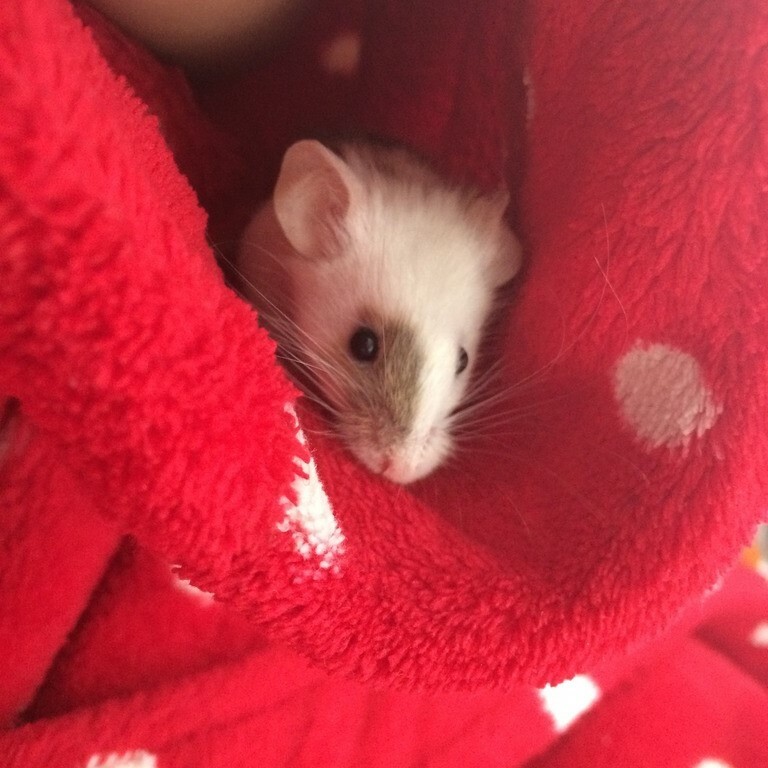 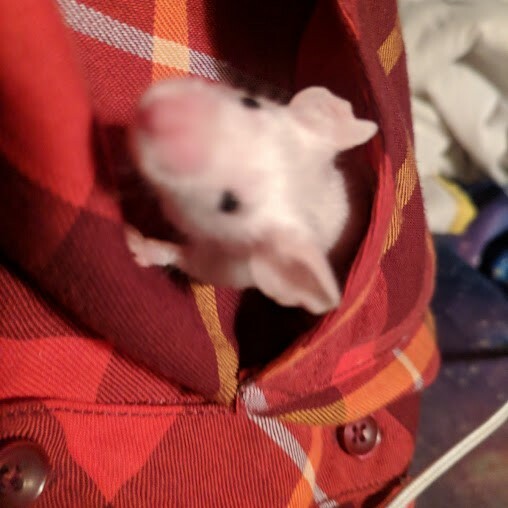 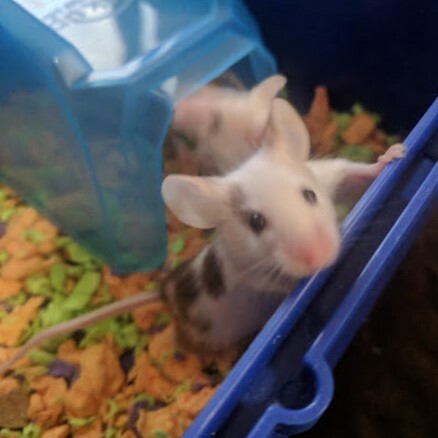 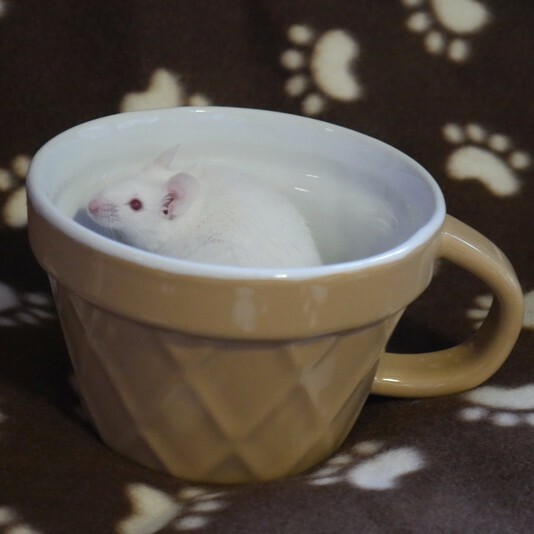 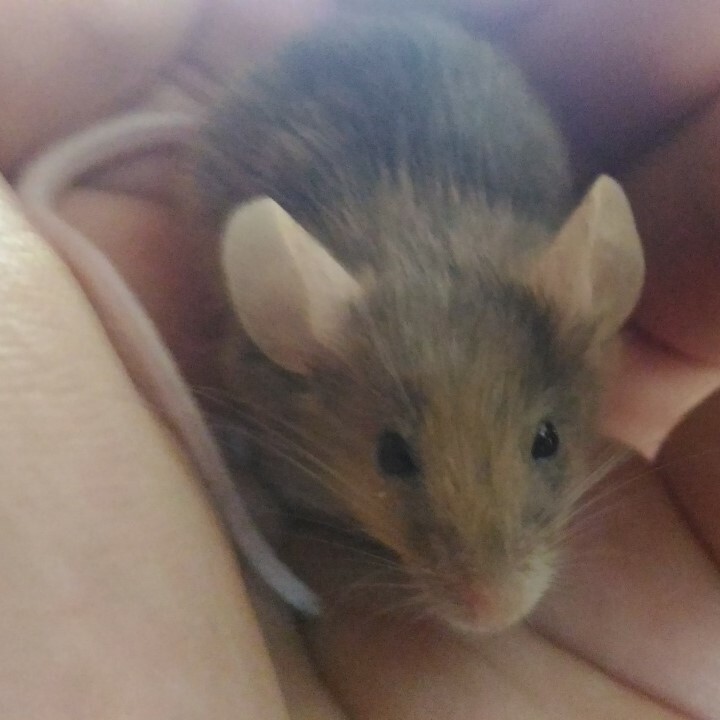 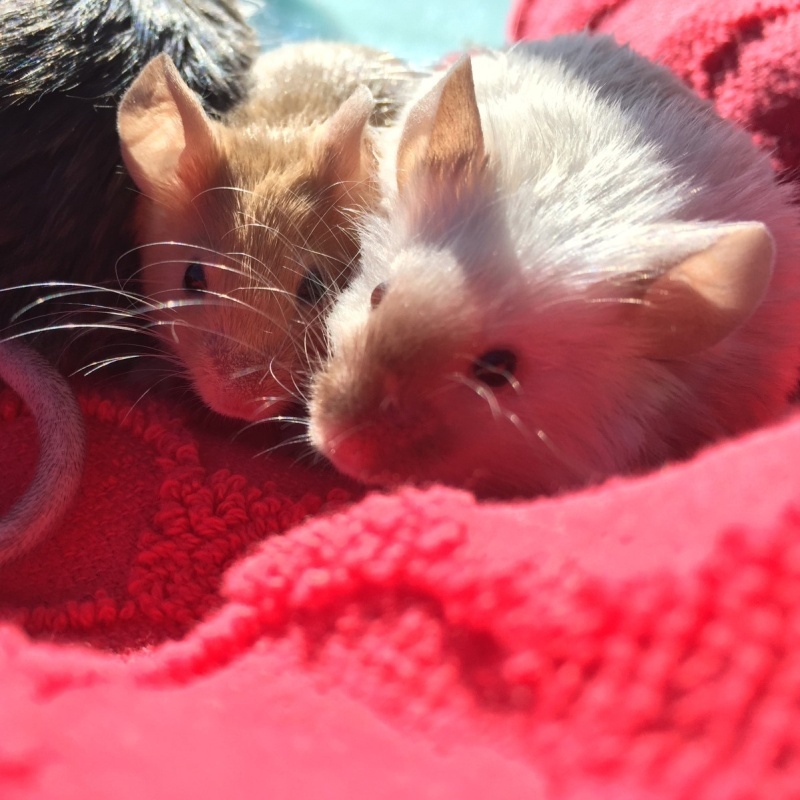 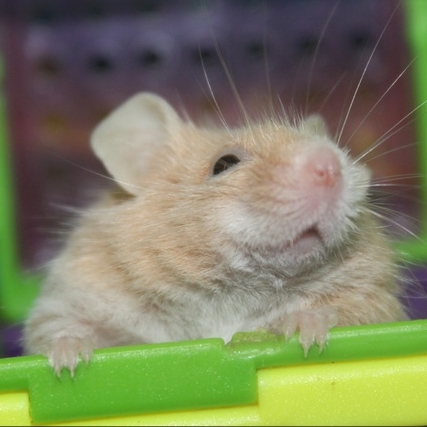 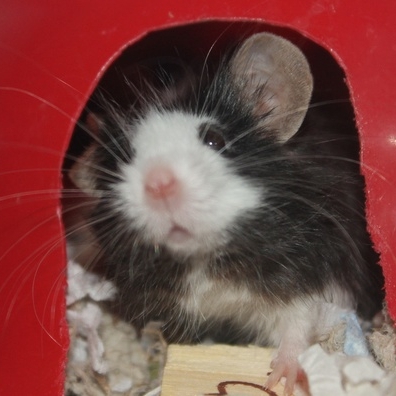 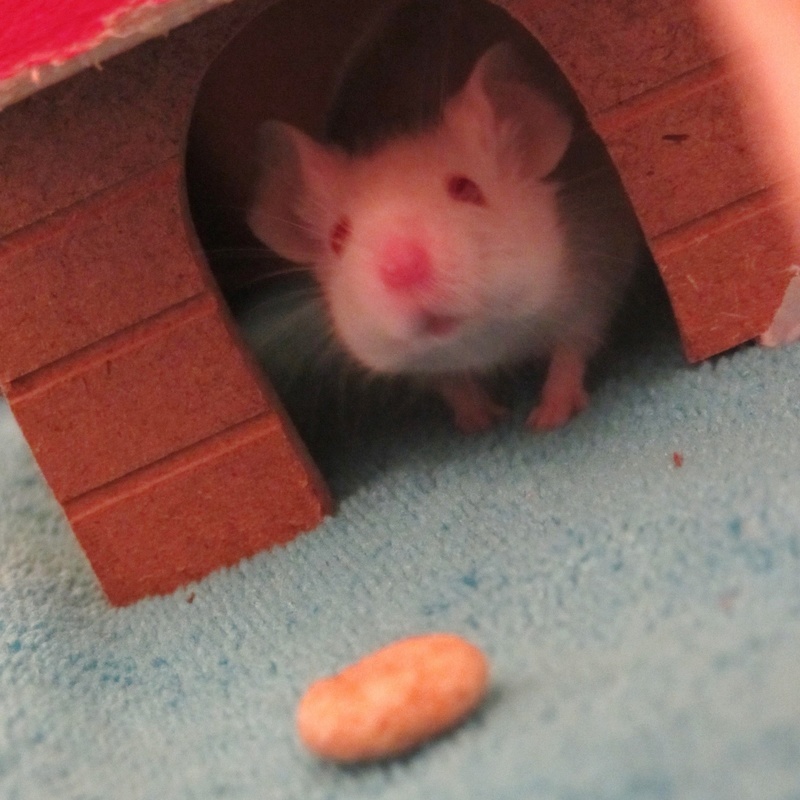 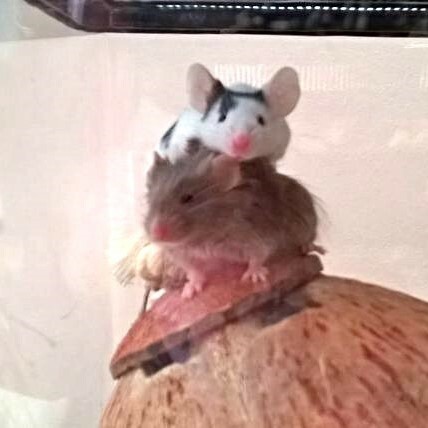 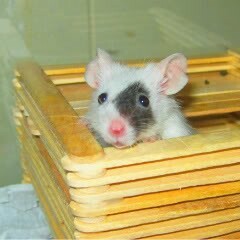 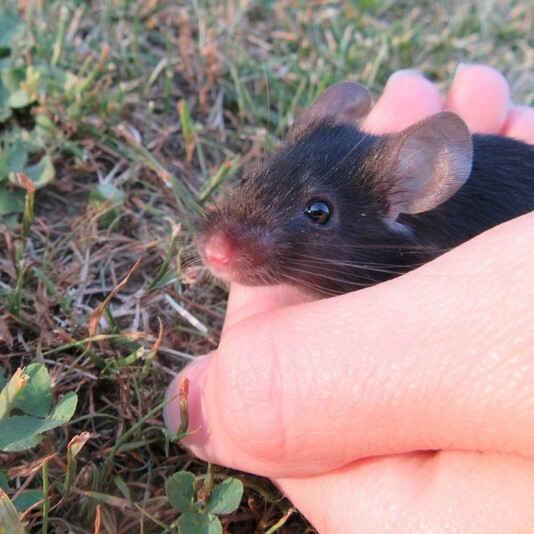 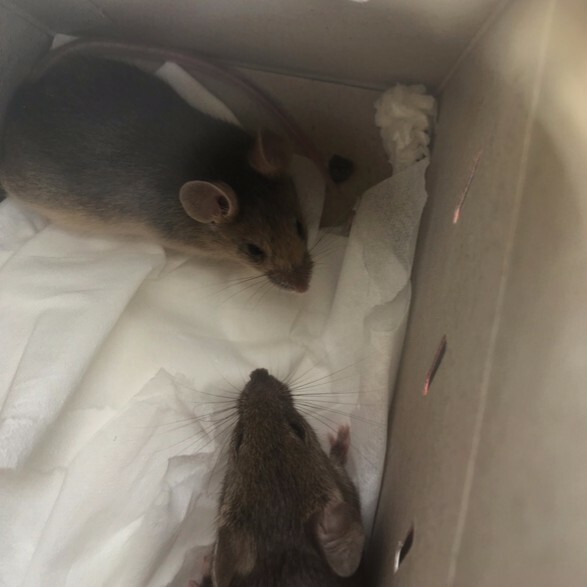 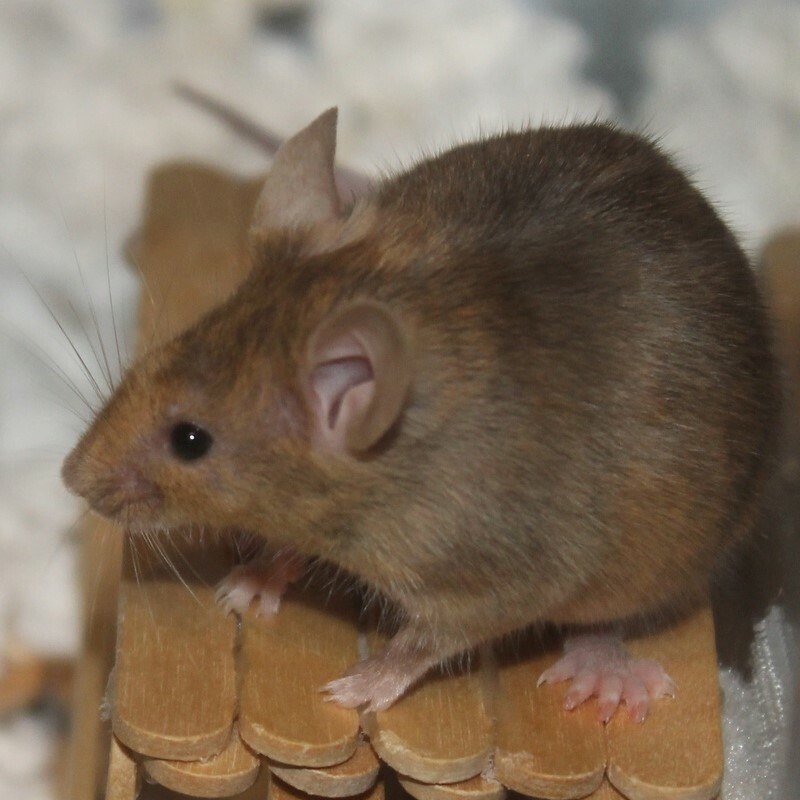 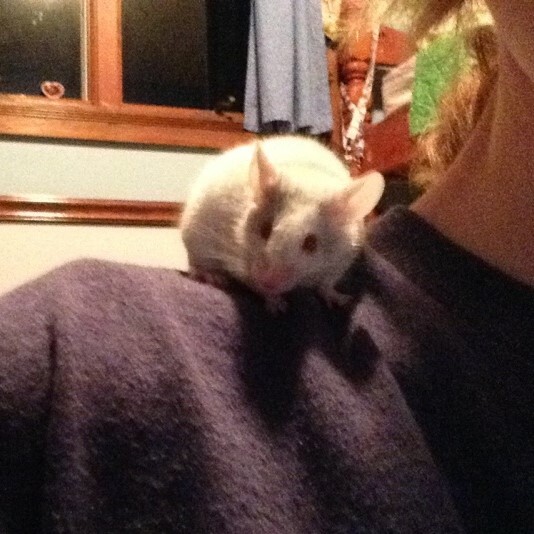 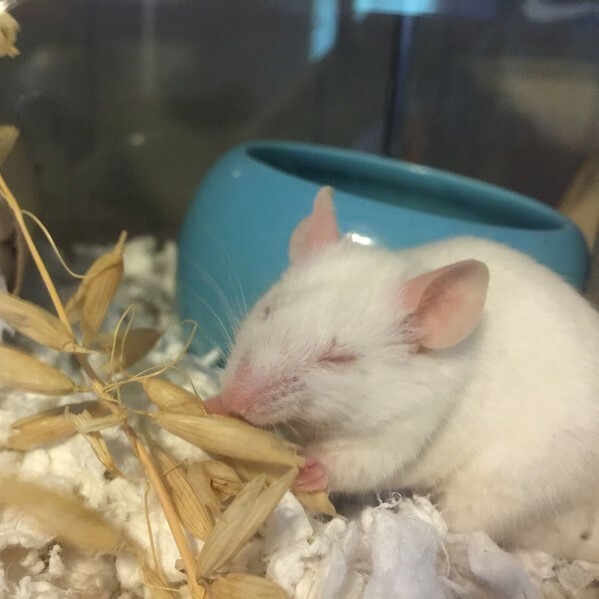 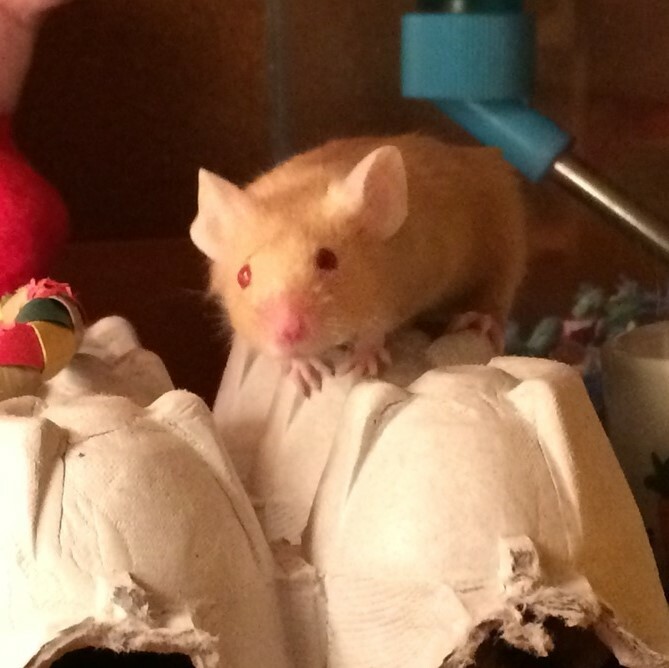 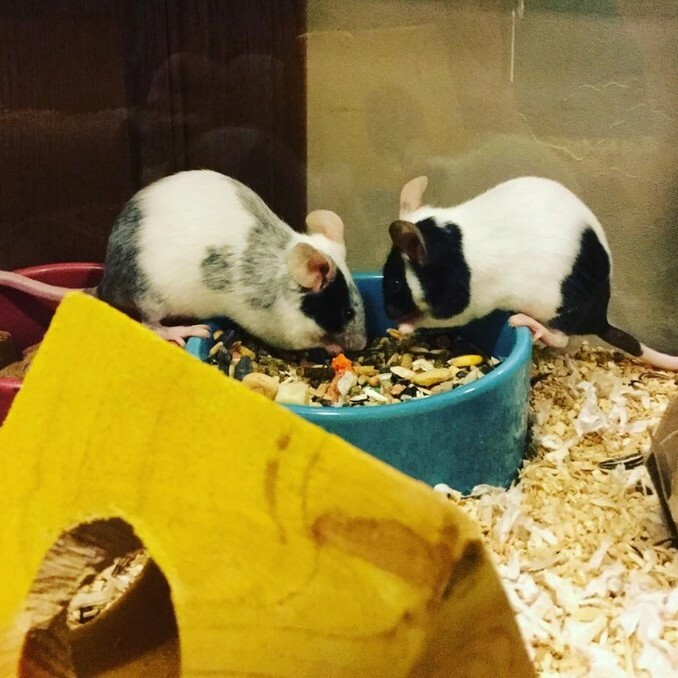 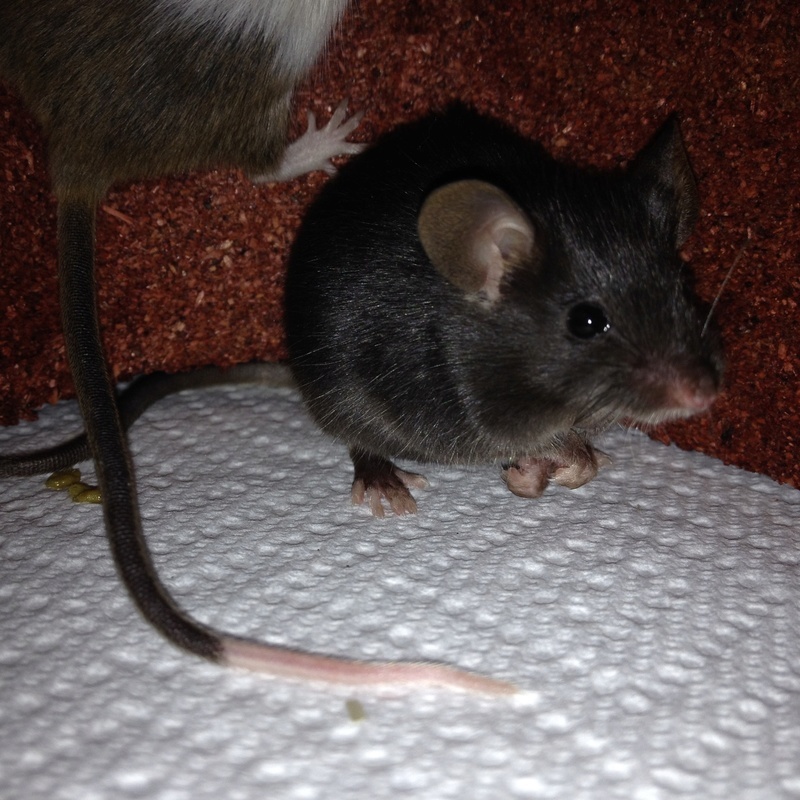 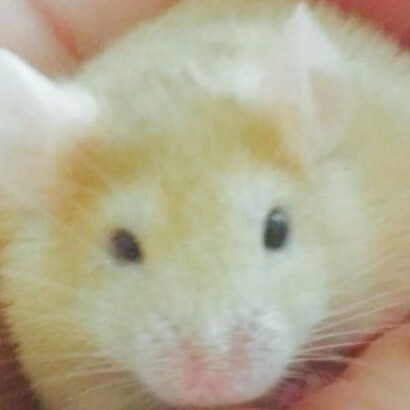 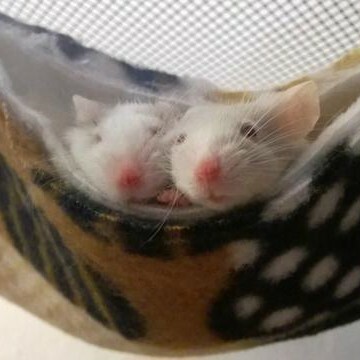 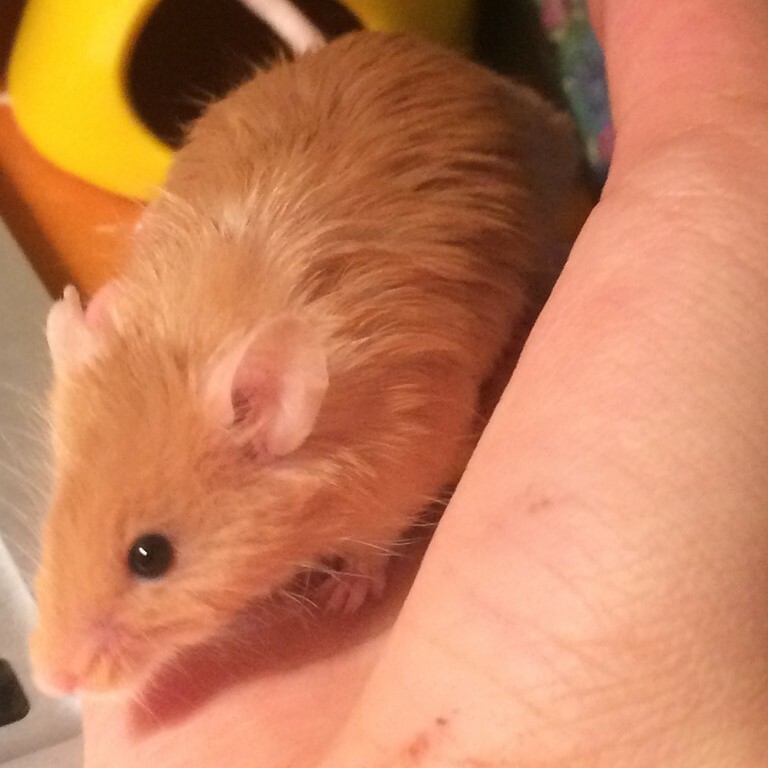 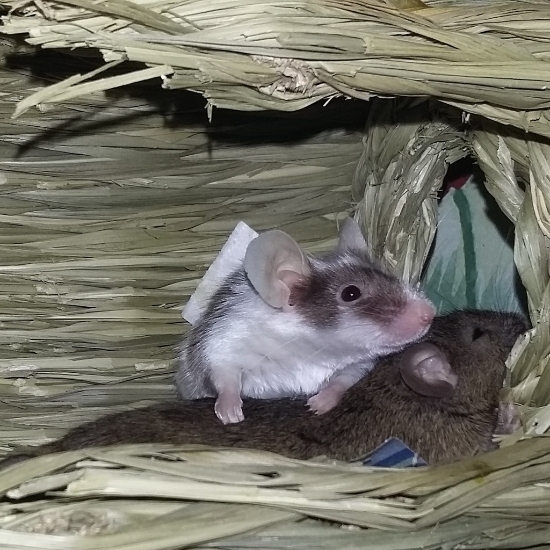 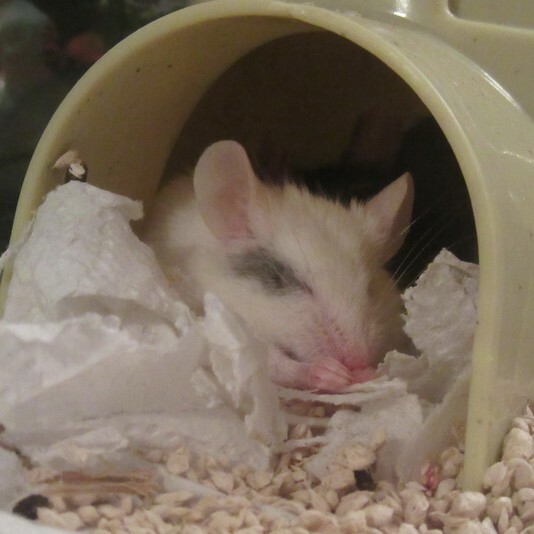 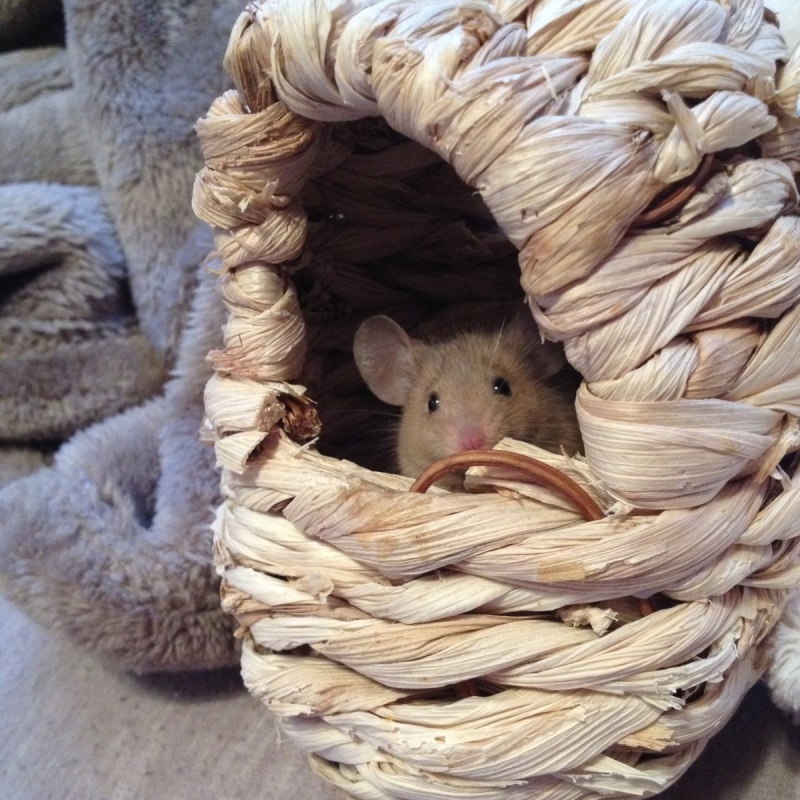 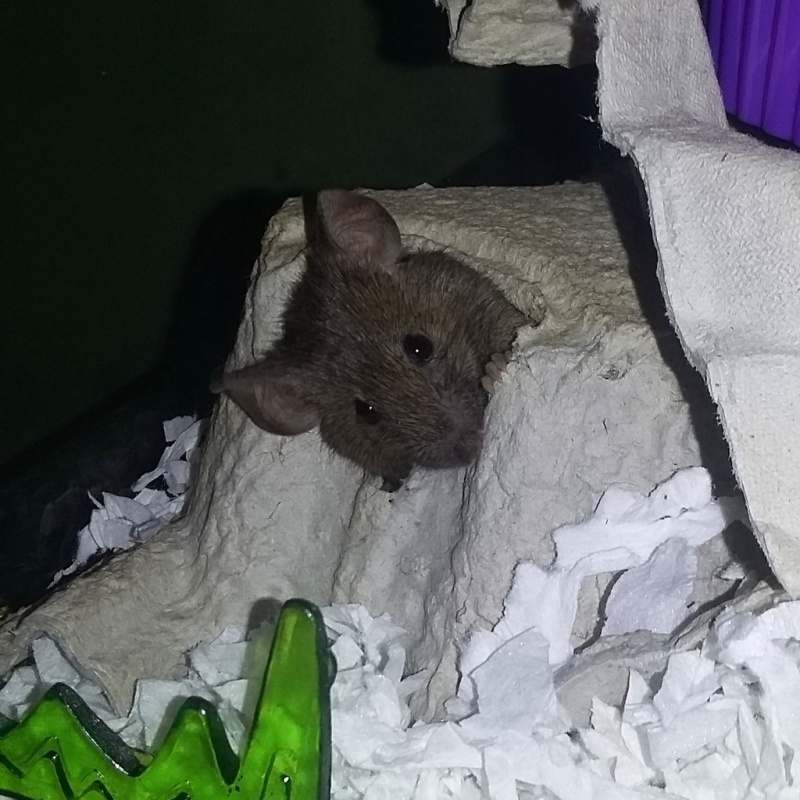 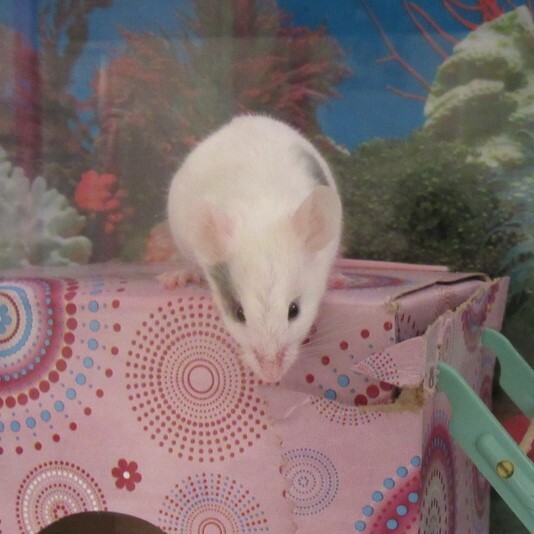 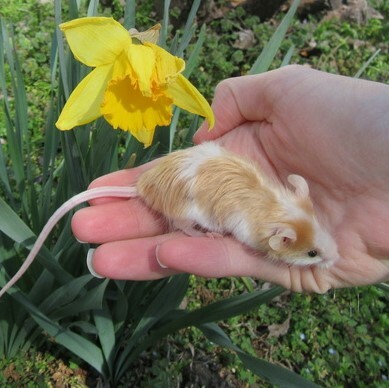 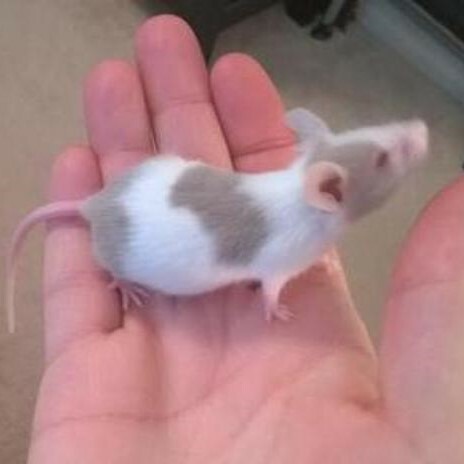 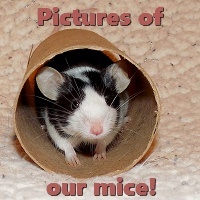 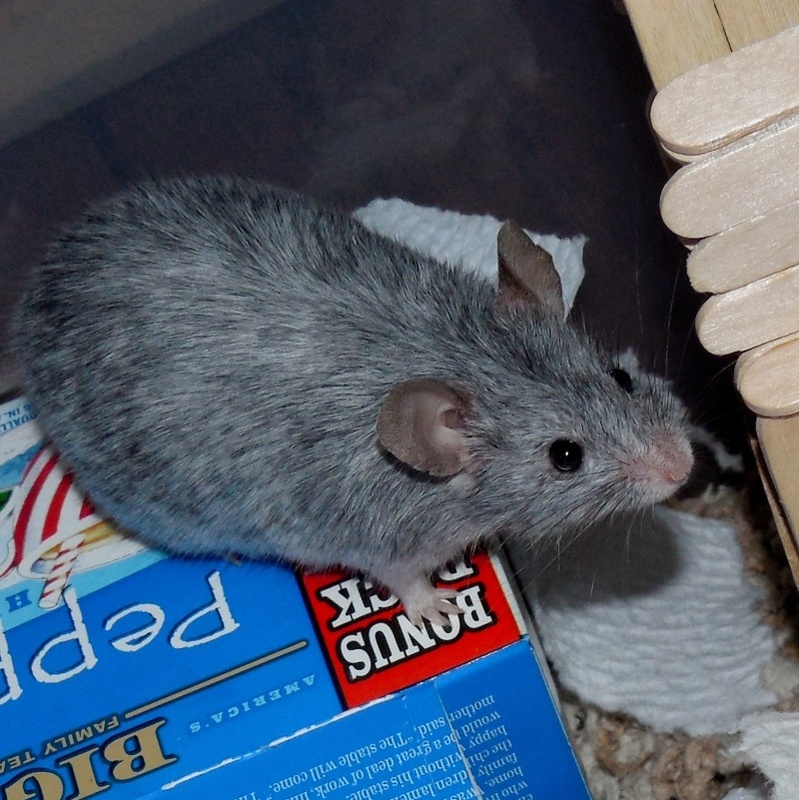 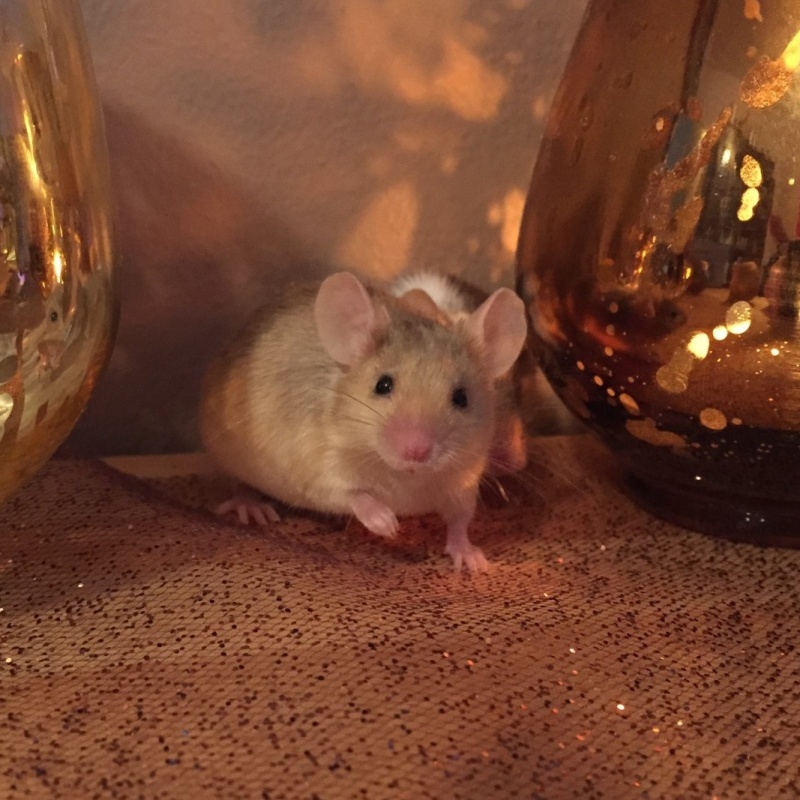 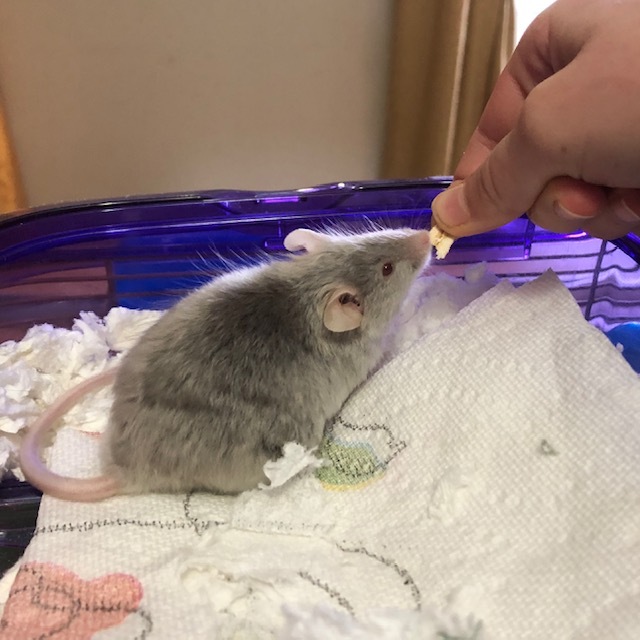 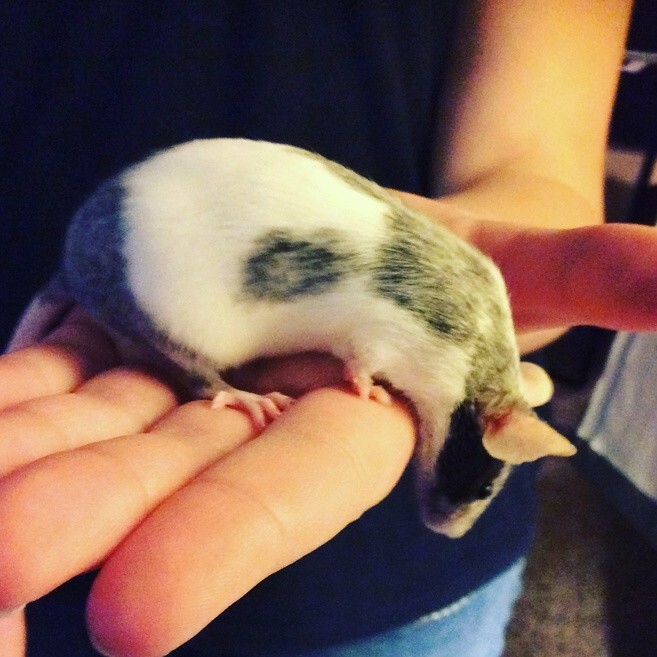 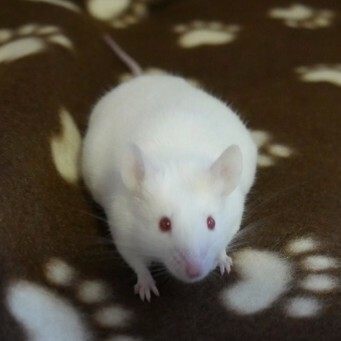 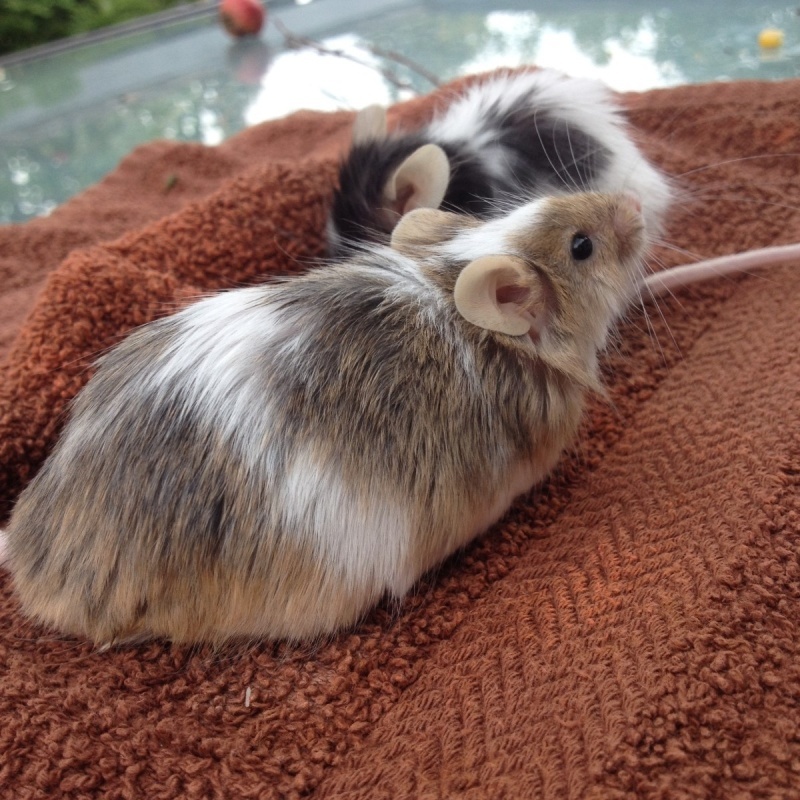 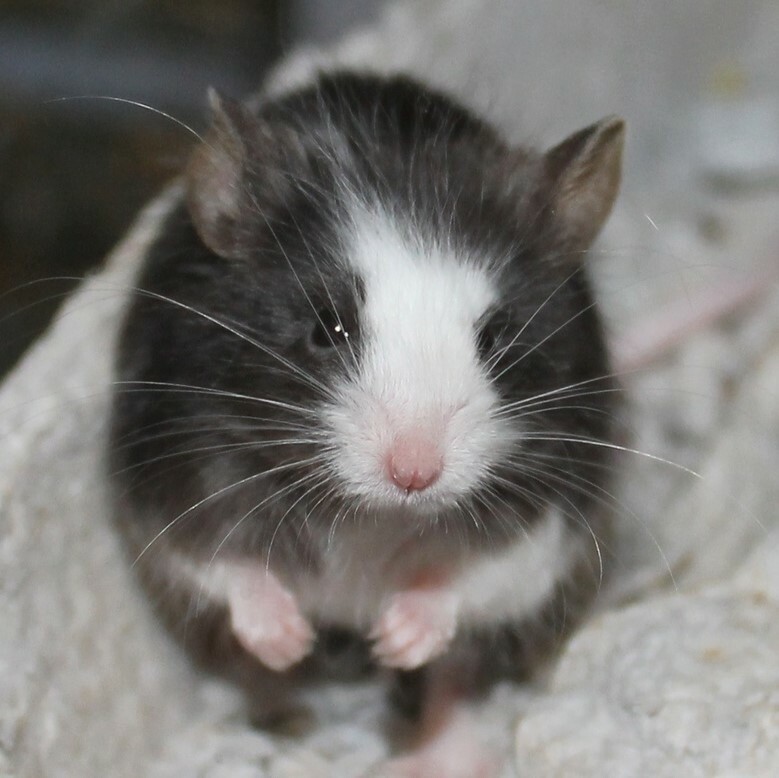 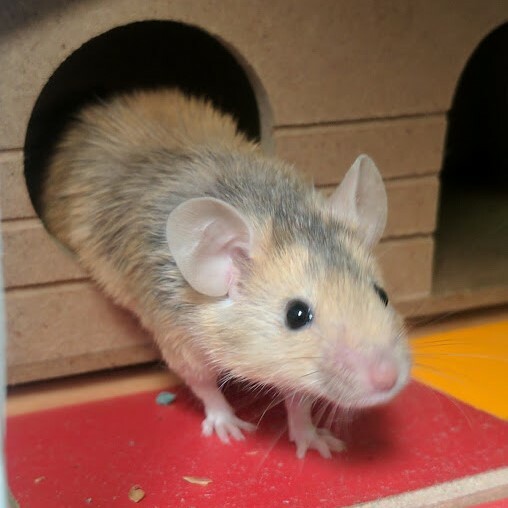 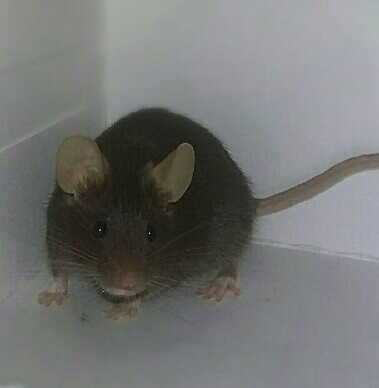 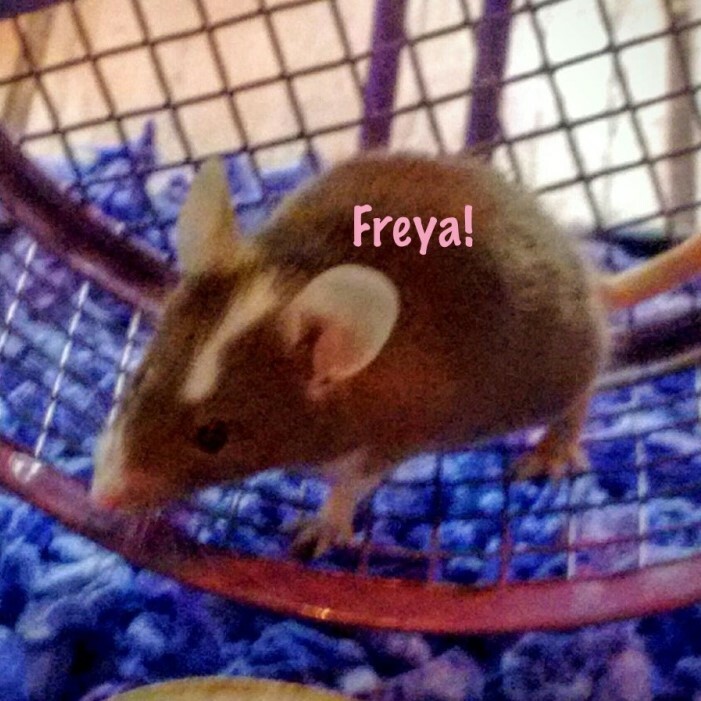 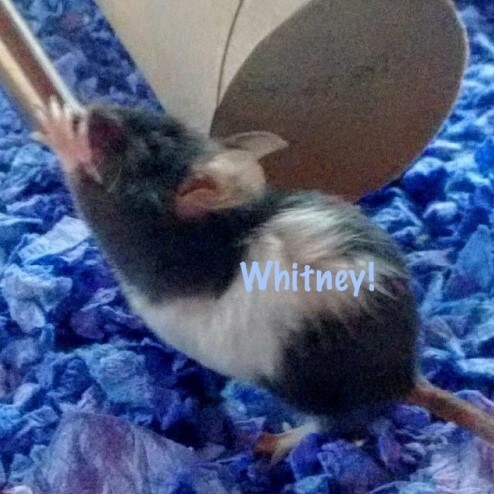 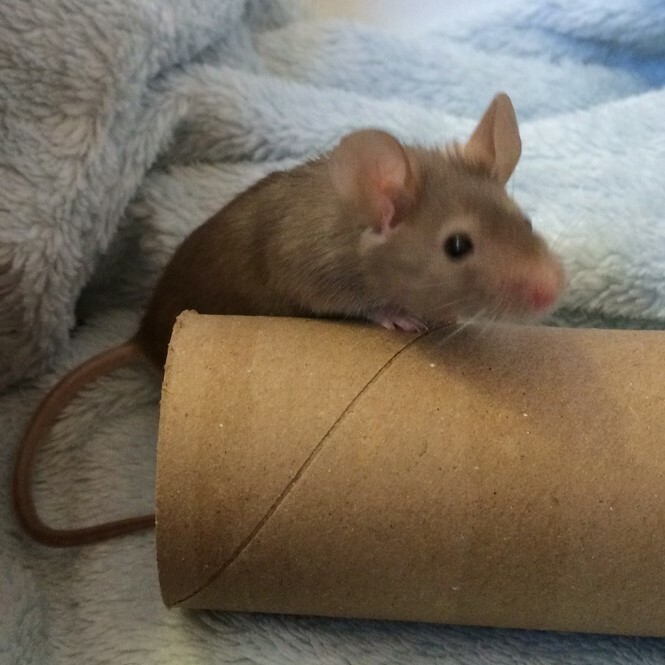 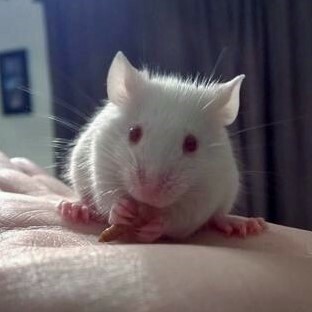 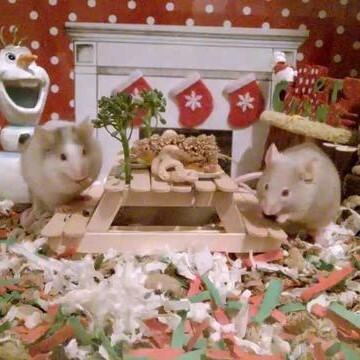 There is lots of great post on helping you care for your mice. 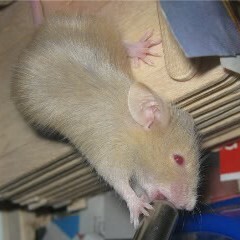 Plus so many great idea that we share with each-other to improve the life of our mice.